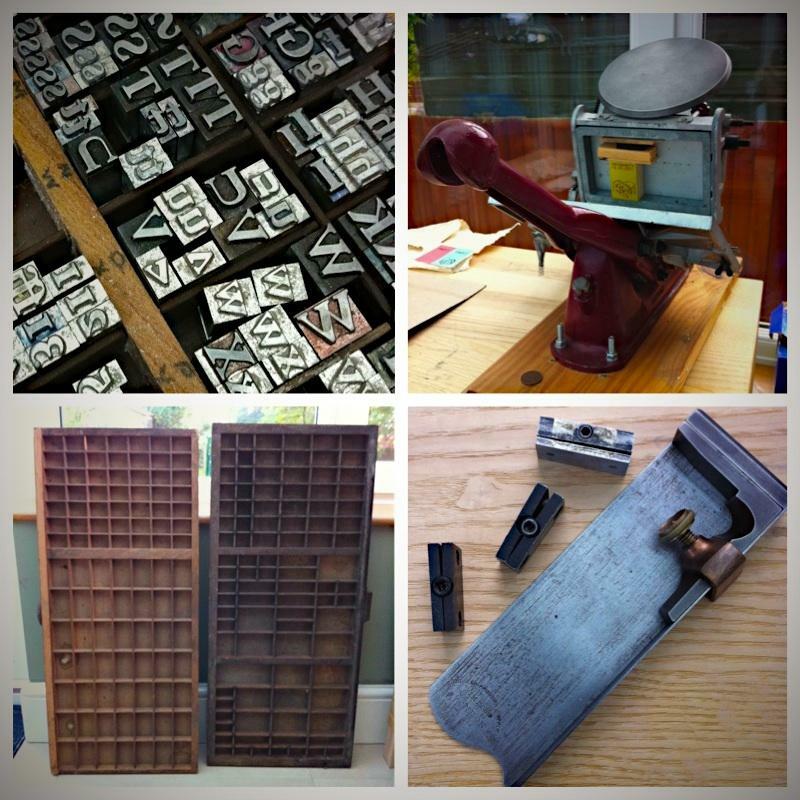 Sadly am reluctantly selling my old Adana letterpress as it is just not getting the time, love and use it deserves. I’ve had this for a couple of years and really enjoyed using it but have just not had the time to make the most of it and with a house move imminent we could really do with the space. A very fair price. I hope you find someone willing to give more. Oh, that is so very tempting. What type have you got? Very interested in this – have emailed to express interest – looks amazing! !